The complete collection of Parker Knoll foostools which can be ordered alongside any of the different Parker Knoll sofas and chairs. 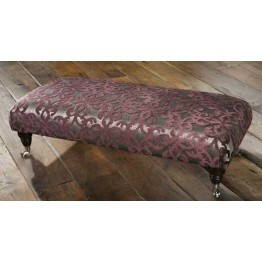 A wide range of fabrics and wood shades are available for these. Usual delivery time is around 8 weeks and we offer free delivery to mainland England and Wales. 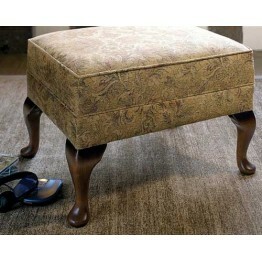 The Parker Knoll Denham footstoolAs you can see there are a wide variety of models within the collec.. 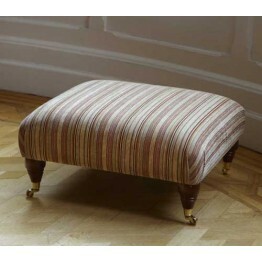 The Parker Knoll Lifestyle Storage Footstool - Suitable for many different models of Parker Knoll su.. 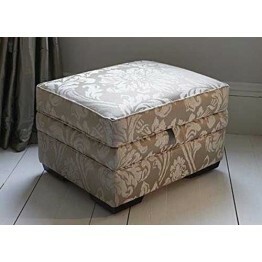 The Parker Knoll Lift Top footstoolAs you can see there are a wide variety of models within the coll..
Parker Knoll Montana is made in two sofa sizes and with a chair and footstool. The back cushions a.. 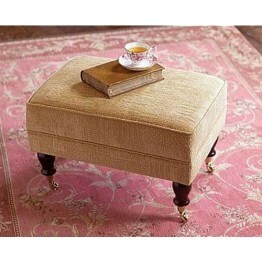 The Parker Knoll Moseley Footstool which can me made in fabric or leather with many different leg st.. The Parker Knoll Penshurst collection is the design classic of the whole of the Parker Knoll histo.. 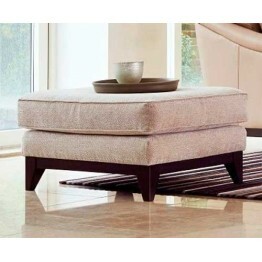 The York Chair and York Recliner from Parker Knoll, as well as a matching footstool. A wonderful c.. 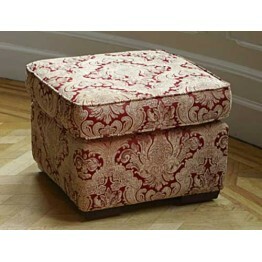 The Parker Knoll Winchester footstool which can be made in fabric or in leather, and different leg d..